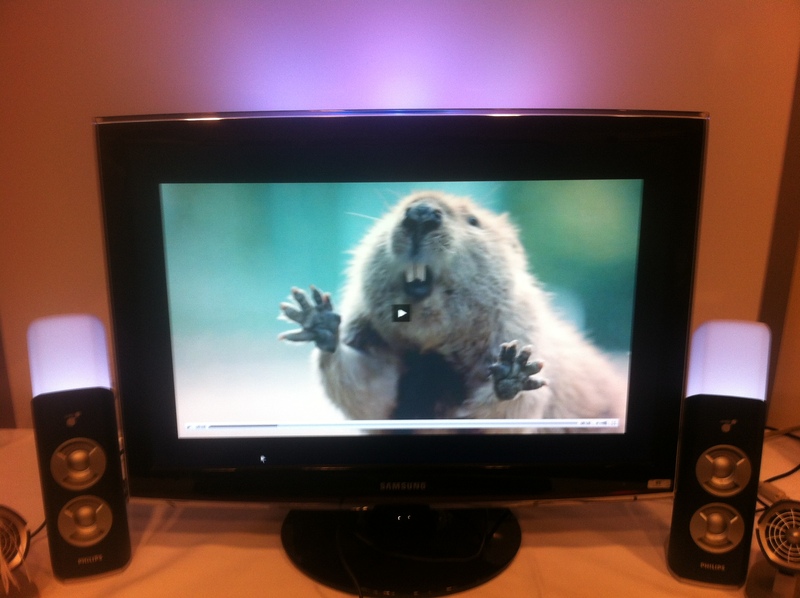 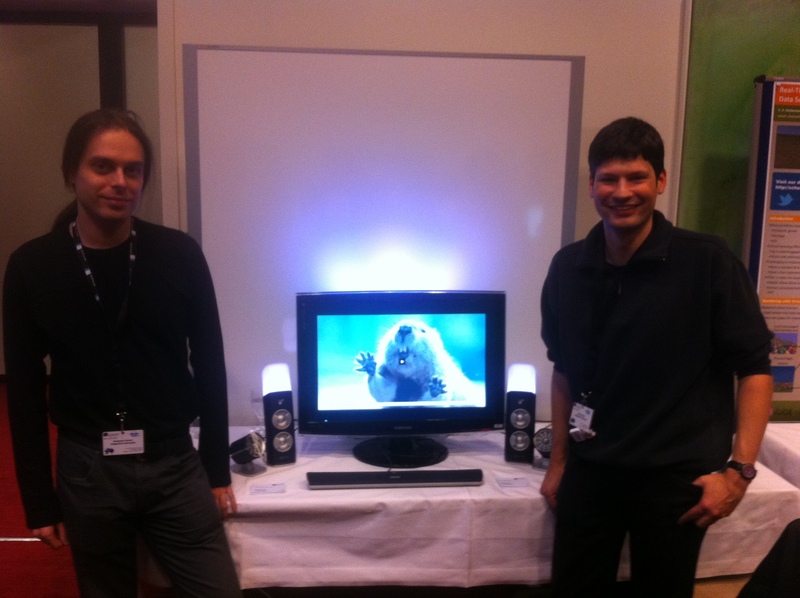 Markus Waltl, Benjamin Rainer, Christian Timmerer and Hermann Hellwagner submitted a demonstration paper with the title: ‘Enhancing the User Experience with the Sensory Effect Media Player and AmbientLib’ to the MMM 2012, Jan. 4-6 2012, Klagenfurt, Austria. This entry was posted in News and tagged demonstrator, mmm, sensory experience. Bookmark the permalink.